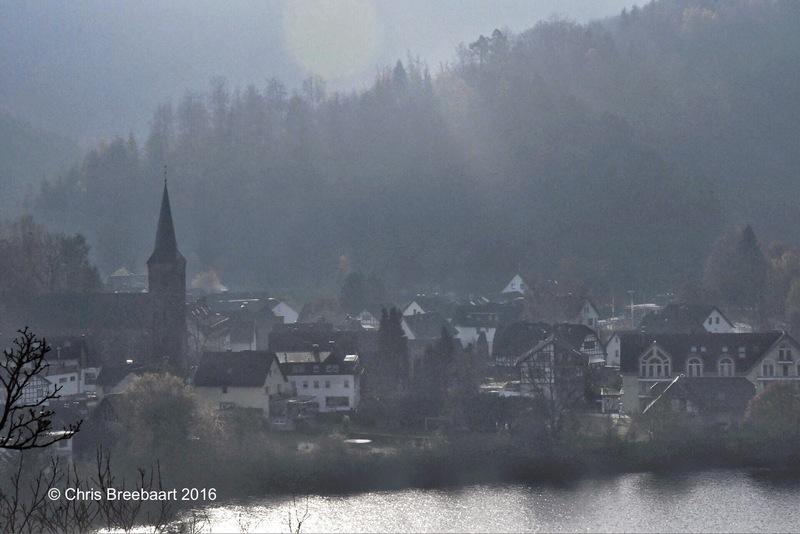 Relax: Small Town | What's (in) the Picture? The weekly theme is ‘relax’. Show something that means relaxation. Beauty is soothing. Einruhr, a little town in the Eifel. Photography: Focus – Stay Strong, Daily Warrior! Weekly Photo Challenge: Relax – Travel. Garden. Eat. Giggles & Tales Weekly Photo Challenge – Relax! Thanks for the link. Your relaxation in misty Autumnal Germany looks just as restful, though rather less sunny than summer in Wales. Though Wales can do cold mist a -plenty too. Sometimes a view strikes you, and this was one of them. To catch the light as it was however is a second question! Glad you enjoy the photo! Thank you for linking me! I love your ‘relax’ photo. Oh! the quality of light in this image is really something. Almost suggests magic.